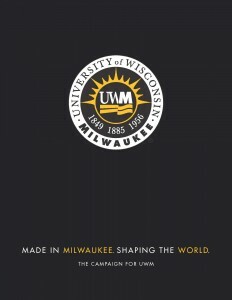 The University of Wisconsin-Milwaukee is many things to many people. Our historic fundraising campaign is strengthening all of UWM by elevating our student success, research excellence and community engagement. 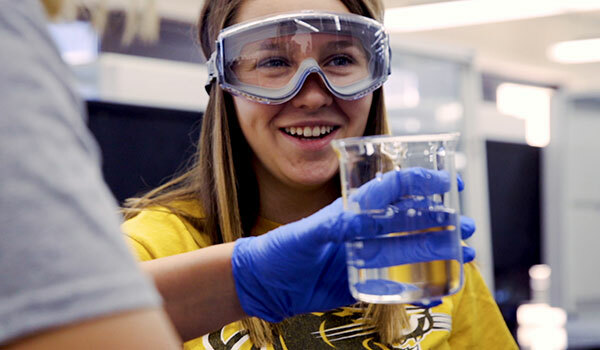 Whatever UWM means to you, please support the areas you are most passionate about. You can help us shape the world.